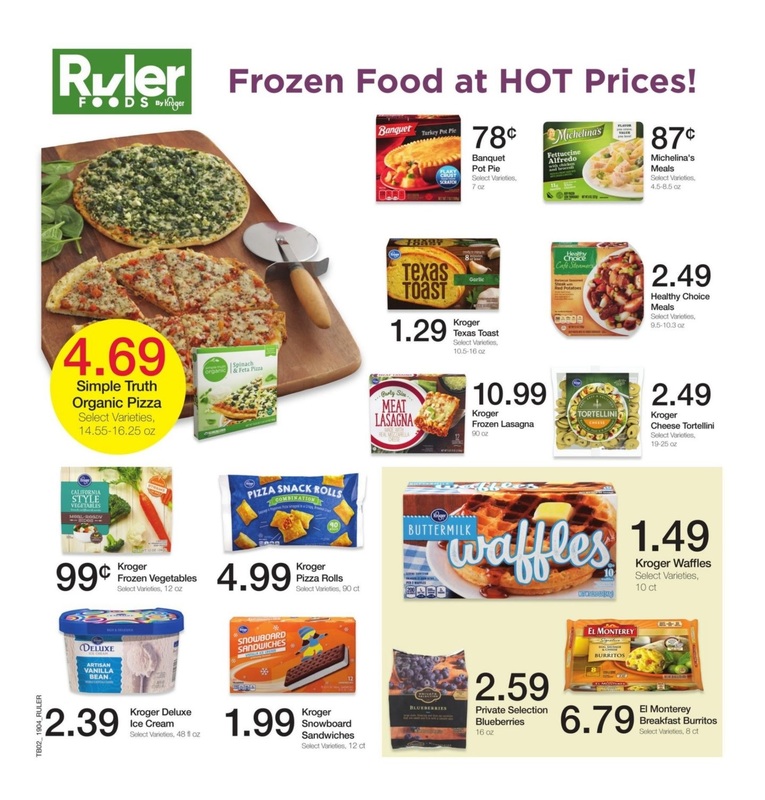 The latest ⭐ Ruler Foods Weekly Ad for this week is available. 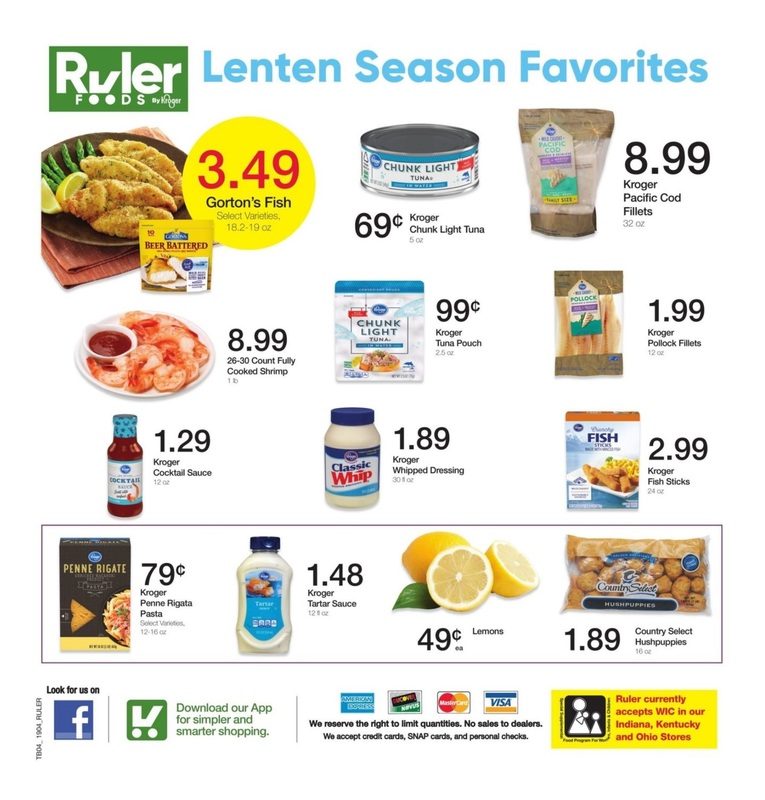 Browse the current ✅ Ruler Foods Ad 3/28/19 - 4/10/19 on this page and use the store locator to find your local grocery store. 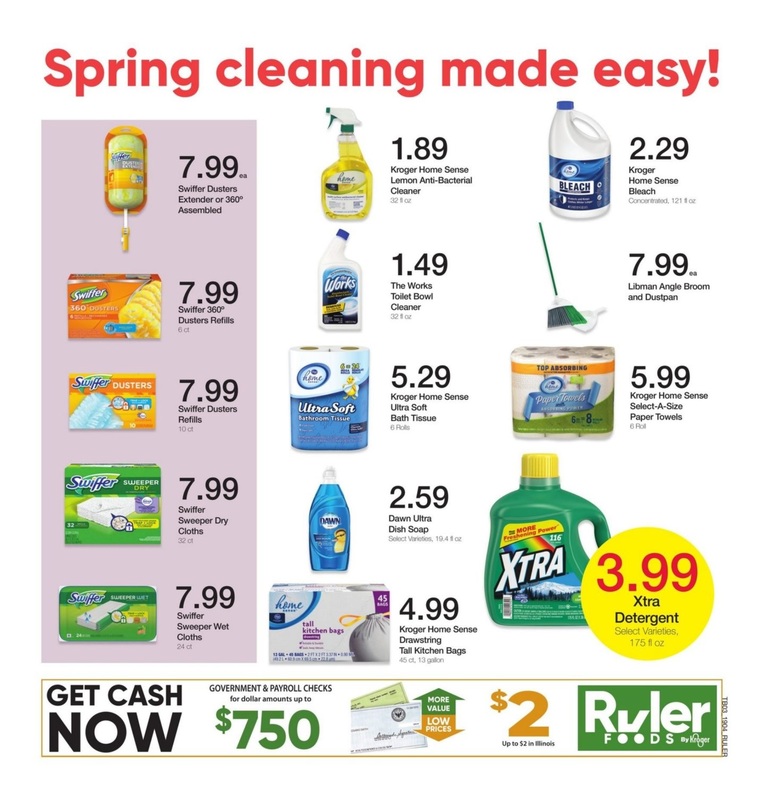 Access the current Ruler Foods circular to see all of our newest deals available for you in stores now. 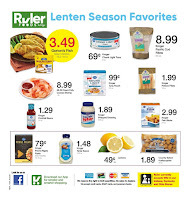 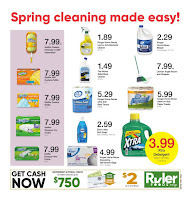 Find great deals with Ruler Foods weekly specials and save on Russet Potatoes, Nestlé Splash, Kroger Shredded Cheese, Kroger Apple Juice, Banquet Pot Pie, Michelina's Meals, Healthy Choice Meals, Private Selection Blueberries, Libman Angle Broom and Dustpan, The Works Toilet Bowl Cleaner, and more. 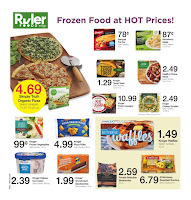 Check out Ruler Foods Ad for this week and Start saving today when you visit your local Ruler Foods. 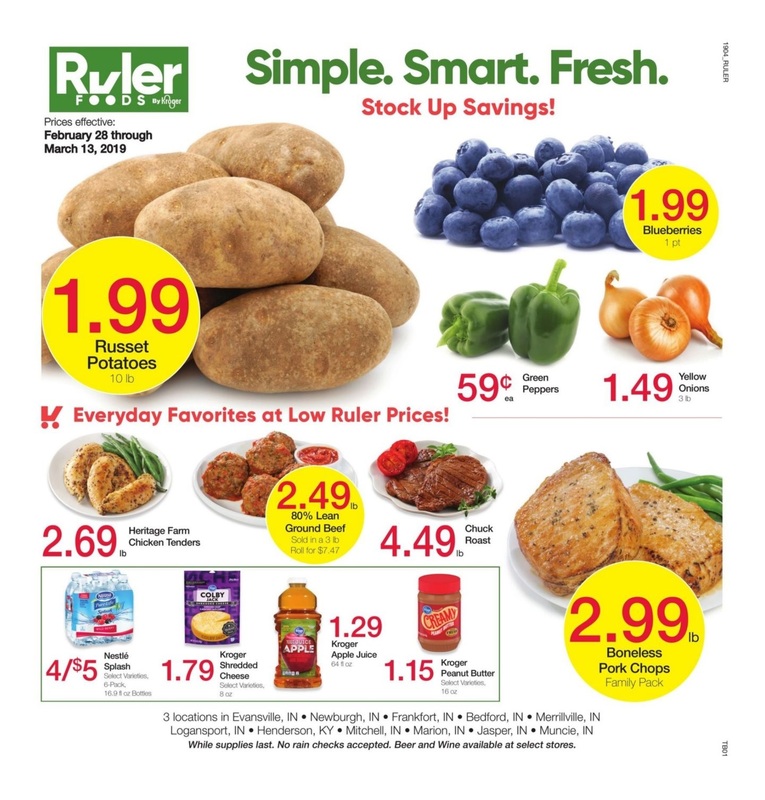 Ruler Foods Weekly Ad preview for evansville in, mayfield ky, milan tn, springfield il, celina ohio, henderson ky, sikeston mo and other locations.